We are currently expanding our innovative Ambassador program and can’t wait to share our story with you. You will learn about our rich heritage in winemaking, taste a selection of our extraordinary wines, and hear how you can pour your passion as a Boisset Wine Ambassador. Come sip and see what we are all about! 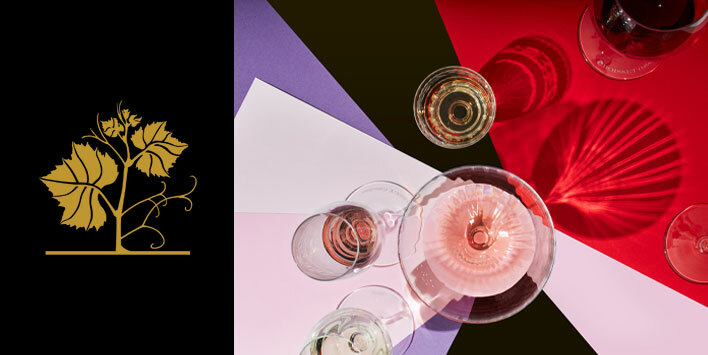 About Boisset Collection: The Boisset Collection is a global, family-owned wine company founded in 1961 with more than 25 wineries and tasting rooms from California to France. Boisset Wine Ambassadors are personal wine curators who lead private in-home tastings and offer services such as corporate gifting and custom labeled wines. We are a global wine company rooted in history with a passion for innovation beyond the traditions of the wine industry. Led by our visionary proprietor Jean-Charles Boisset, our mission is to change the way people taste, experience, and buy wine. The Boisset Ambassador Program is an incredible opportunity to turn your passion for wine into a flexible, rewarding business. Sarah Blosch at winelivingwithsarah@gmail.com or 817-851-5770 or Jason Bodor at jbodor@gsati.com to RSVP and for event address.